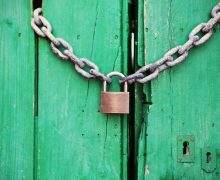 The easiest way to do this is by using the Members plugin by Justin Tadlock. download the Members plugin from here. 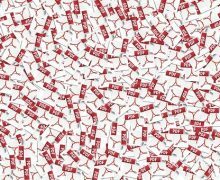 The Members plugin is relatively simple to use. 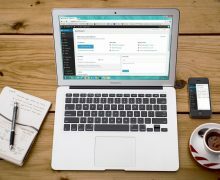 First thing is to activate the plugin components that you are actually going to use (the plugin comes with more capabilities and you can select which ones you want to use). 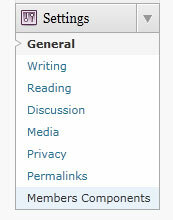 Go to the settings menu and click on the “Members components” Enable the features you are planning to use. 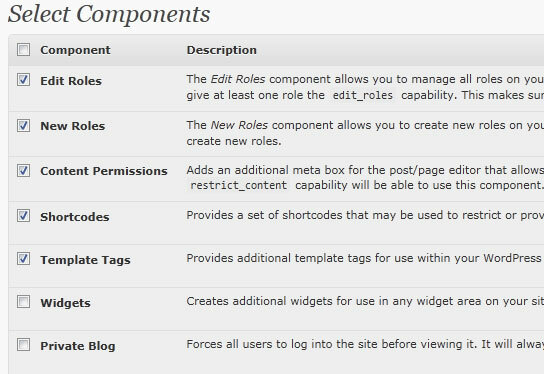 Each feature is described, if you are not sure which ones you need, enable them all: As soon as you have enabled some features, you need to assign the capabilities to an existent role. Go to the Users menu and click on the “Roles” tab. 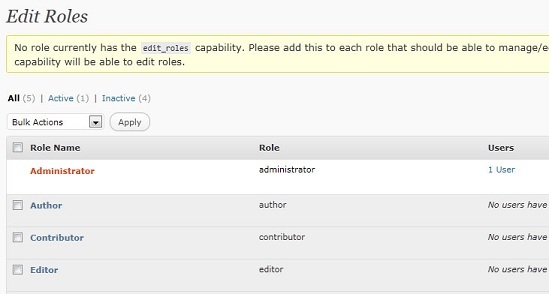 Assuming you want to give the new capabilities to the administrator role, click on the “administrator” link Add the new capabilities to the administrator role. 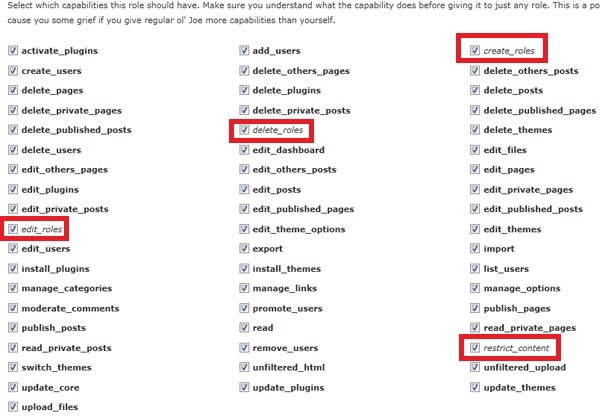 For example: “edit roles”, “delete roles”, “create_roles”, and most importantly “restrict content” With the “restrict content” capability assigned, you can already mark posts as being restricted to certain user types. Right now, you know that the content is not available to regular users, but is it available to the users that are supposed to view the content? 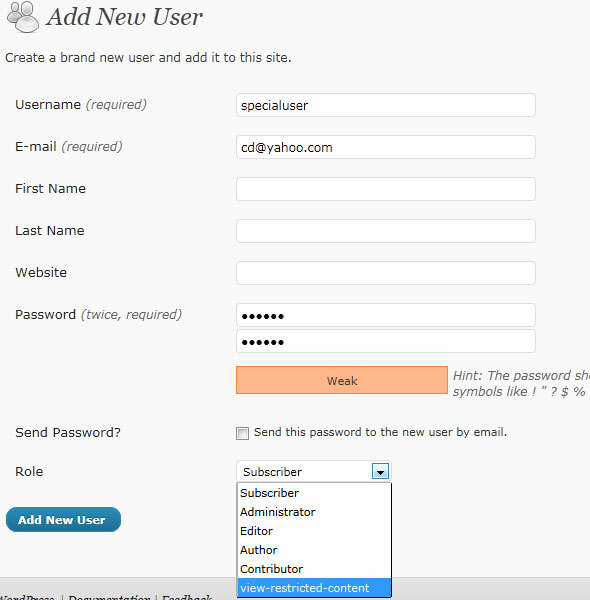 To check this, let’s create a new user and assign it the special role you have created earlier. 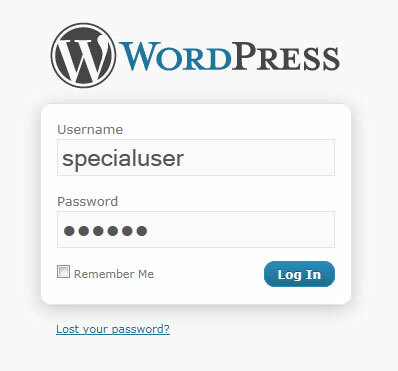 Logout and login as the special user: Go to the front-end, and voila! 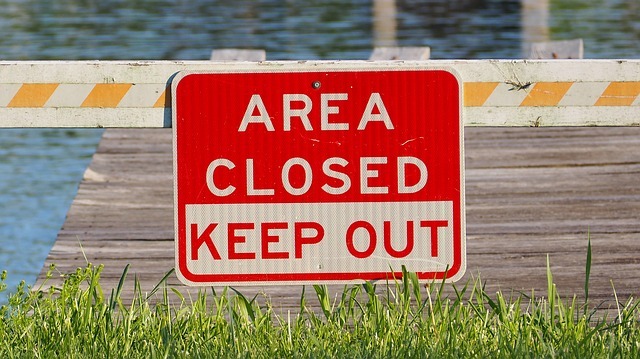 The restricted content is available for you! I tried this plugin. It fails when I use the wp_list_pages command. The restricted page is still there. 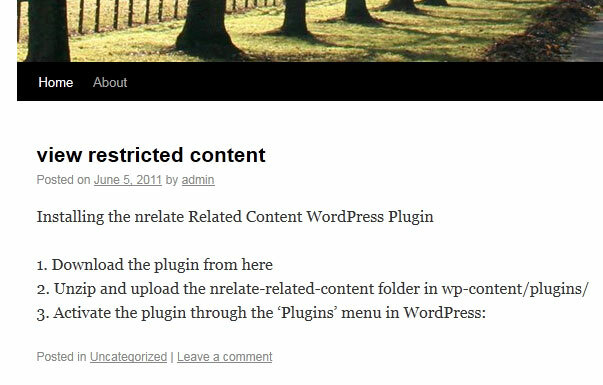 I was wondering if this plugin can restrict Menu Items as well. I have a site that will have 2-3 different user categories, that need to see only certain information and everything else needs to be hidden. Is it possible to hide menu items? 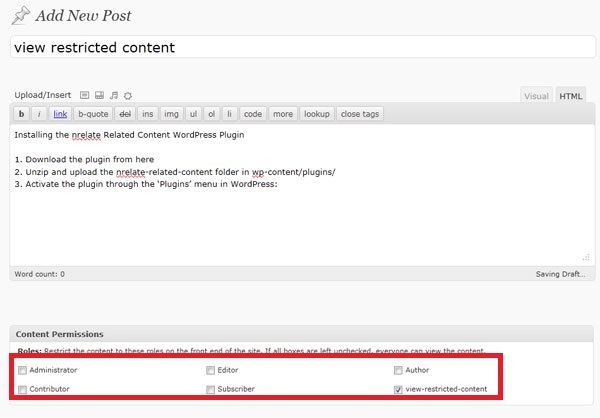 Or set separate menus for each user type that logs in using this plugin?